US President Donald Trump has said North Korea does not have any economic future if it doesn't denuclearise. "North Korea has an incredible, brilliant economic future if they make a deal, but they don't have any economic future if they have nuclear weapons," the president said at a Conservative Political Action Conference. 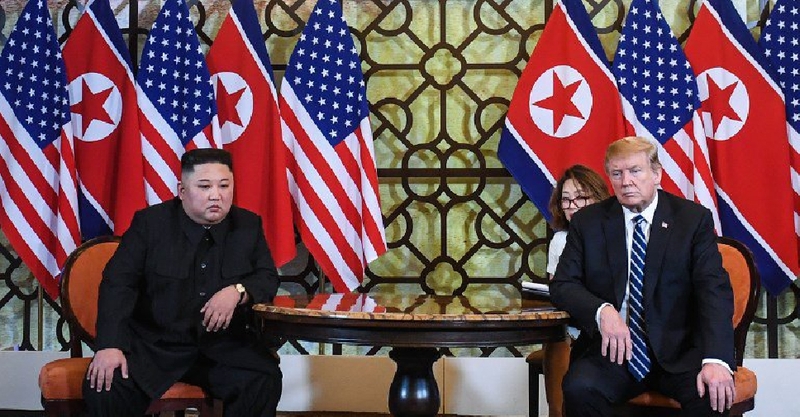 This comes as the second summit between Trump and North Korean leader Kim Jong-Un was cut short after they failed to reach a denuclearisation deal. Despite the setback, Trump said the relationship with North Korea seemed to be "very, very strong".